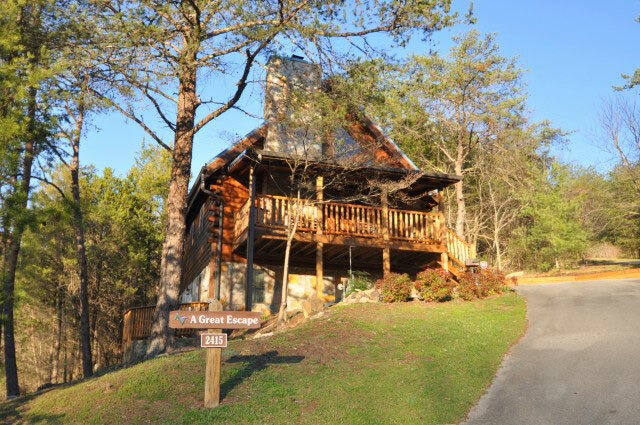 Bear Camp Cabin Rentals offers a variety of overnight accommodations for the perfect vacation in the Smoky Mountain area. 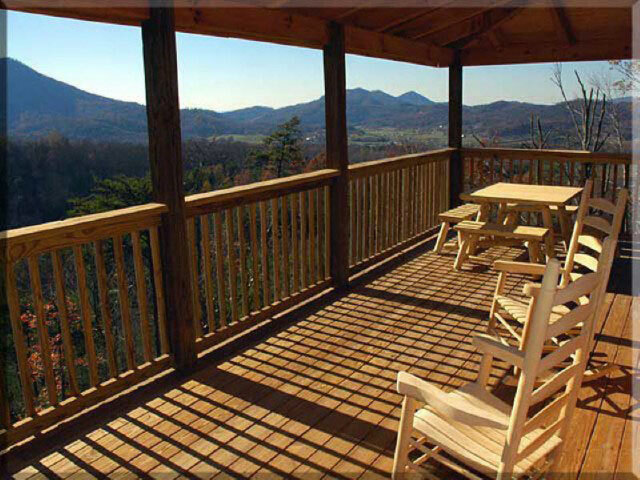 We can offer accommodations to suit your vacation budget with spectacular views or seclusion. 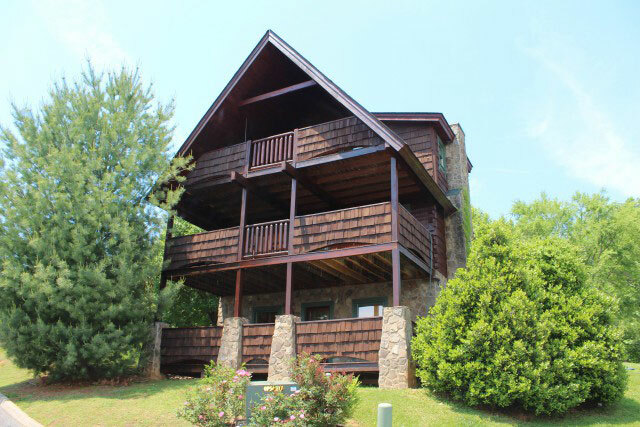 Our cabins are great for honeymoons, romantic get-a-ways, or the perfect family vacation. Visit our site today! 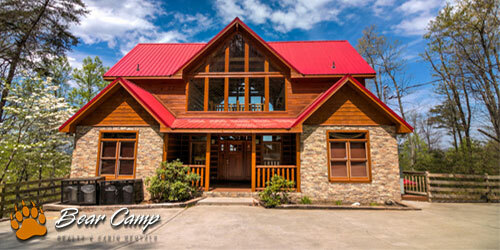 The Bear Camp Cabin Family welcomes you to the most wonderful vacation possible. Feel at home and experience genuine relaxation. 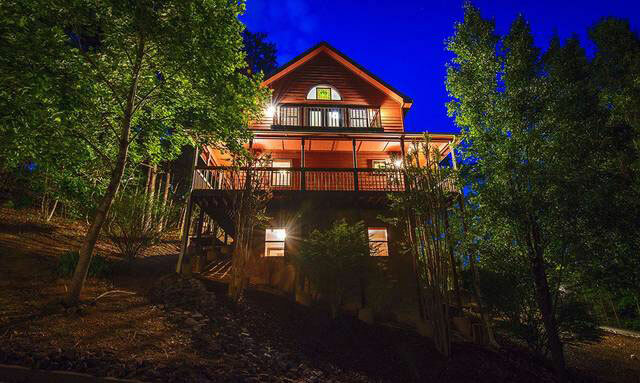 Say with us, and you will discover why Bear Camp is consistently rated the best cabin rental in the Smoky Mountains. 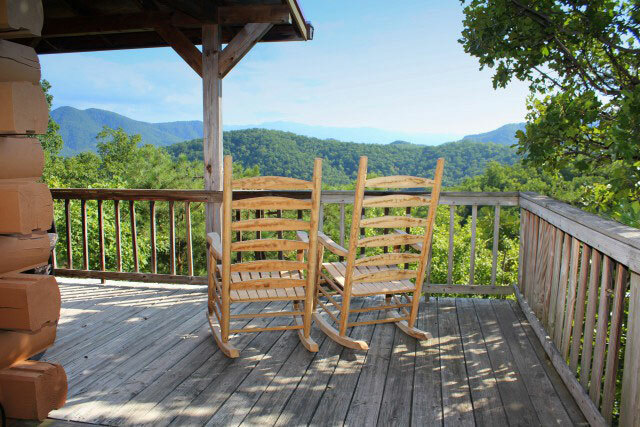 Friendly and hardworking staff uncover just the right accommodations and shows to plan a magical trip to the Smokies.